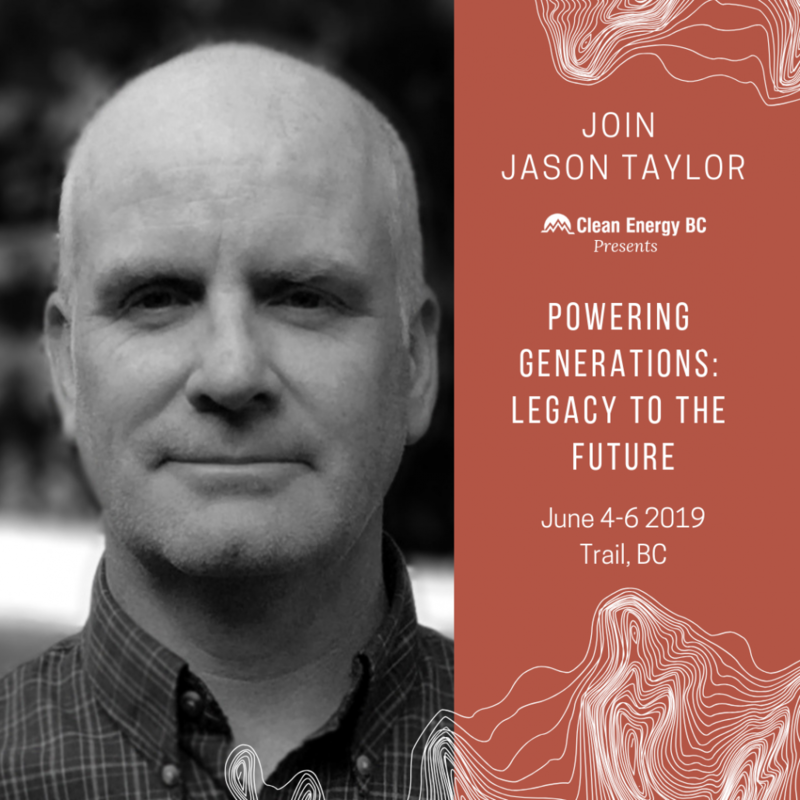 The Clean Energy BC Powering Generations: Legacy to the Future, June 4th-6th, 2019, showcases Trail and the Kootenays’ legacy of engineering excellence and how this impacts innovation in the region’s tech sector. Powering Generations: Legacy to the Future is a three-day conference provides a networking opportunity to connect clean energy industry professionals, community leaders, First Nations, and technology innovators; providing a platform for urban-rural knowledge sharing. Attendees will engage in dialogue that encourages economic diversification through clean energy projects and pushing the tech frontier, recognizing the Kootenays as a thriving hub. Who Should Attend Clean Energy BC Powering Generations? Powering Generations is the ideal setting for you to collaborate, network, and share your knowledge with others! KAST board member Jason Taylor, a specialist in digital fabrication, rapid prototyping and advanced manufacturing and an Instructor and Researcher at Selkirk College, will be speaking at Powering Generations 2019. Jason was fundamental in the development and implementation of the MIDAS Fab Lab and will be speaking at Plenary 3 — Building the Clean Economy: Job Opportunities with CleanBC. Join Jason at Powering Generations and register today! REGISTER NOW! Who is Clean Energy BC? Clean Energy BC (CEBC) is an industry association that has been the voice of BC’s clean energy industry for over 25 years. CEBC supports BC’s transition to low-carbon energy through the development of effective climate policy and clean energy electrification. Interested in learning more? Visit Clean Energy BC Powering Generations: Legacy to the Future. Public Spaces Add State-of-the-Art Technology Basin Community Buildings Get Fresh Energy – Sustainably!